Crochet and Video Games. 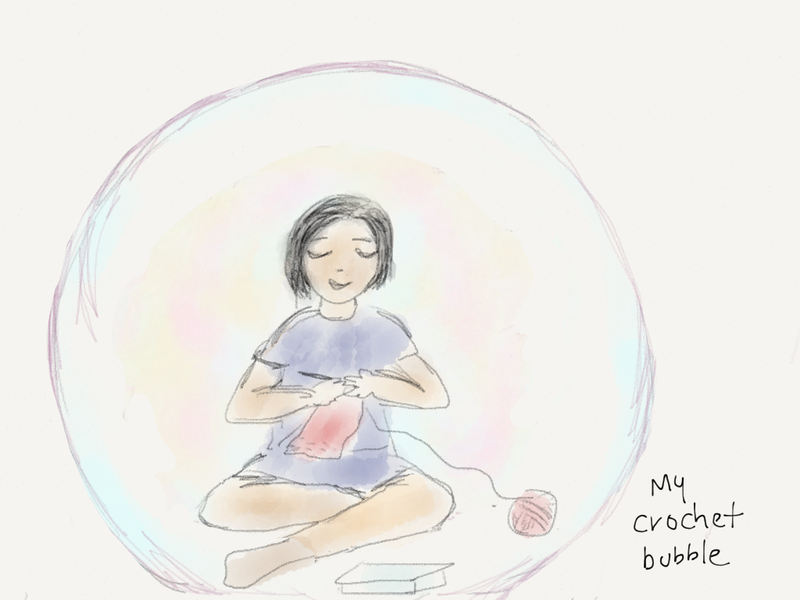 Things I Learned in My Crochet Bubble. When I moved into my own house, it sparked a creative frenzy. I had all these blank walls that needed paintings. So I painted! I had painting classes and different painting groups. Soon my walls started to fill up. Then I ran out of walls and sort of lost my drive to paint. Now I have my little stone cottage. It’s tiny and very basic and doesn’t need paintings. But what it did need was .. a great keychain! I have 4 farm keys. Three of them look exactly alike. I wanted just the right system for sorting out the keys. 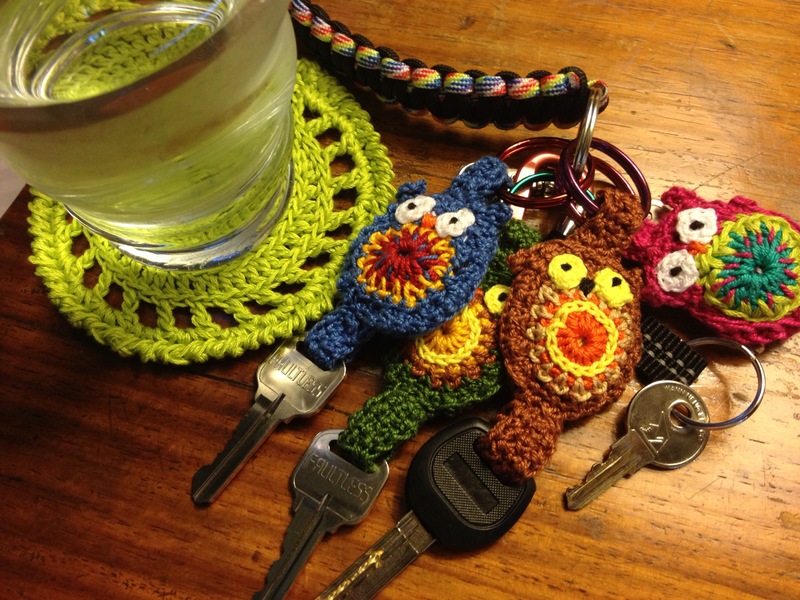 So, I crocheted different colored owl keychains for every key! And while I was at it, I crocheted up a bunch of coasters as well. I had not touched a crochet hook in years. Years! The farm cottage sparked a crochet frenzy! 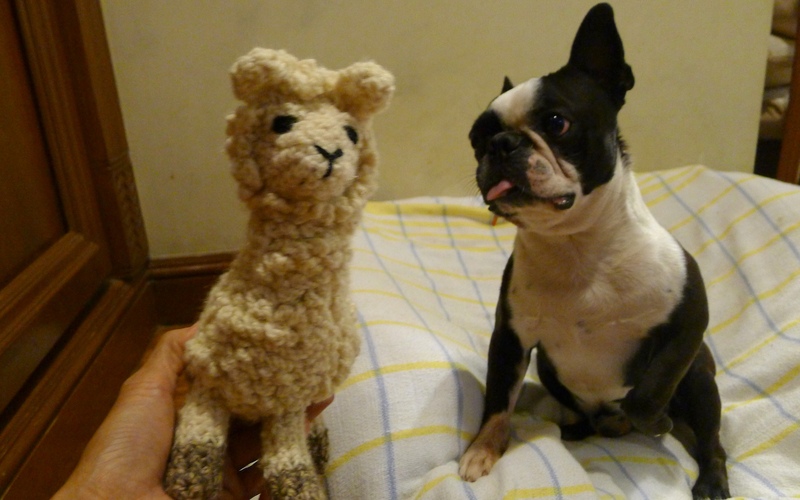 The owl keychains for the farm quickly led to: a llama, two ponies, one lion, and a whole bunch of other crochet projects in the pipeline. Crocheting is just like playing video games! Both take up a lot of time. When you crochet, you sit for hours staring into the threads taking shape in your hands. When you play video games, you sit for hours staring at the game taking shape in your hands. You get lost in a different world. When you crochet, you sort of half-follow tv shows and movies by listening to the dialogue and imagining the rest. You follow conversations going on, it’s just that your side of the conversation is limited to a few “uh-huhs” rather than sentences. Same with playing a video game! You get addicted, because you want to finish rows. There is some manual dexterity involved. Yes, it takes skill! Left, left, up, down, right, right, turn, right. 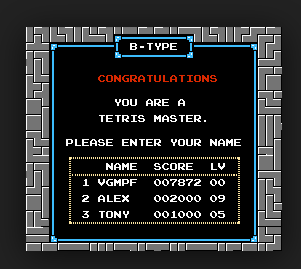 You win something at the end. 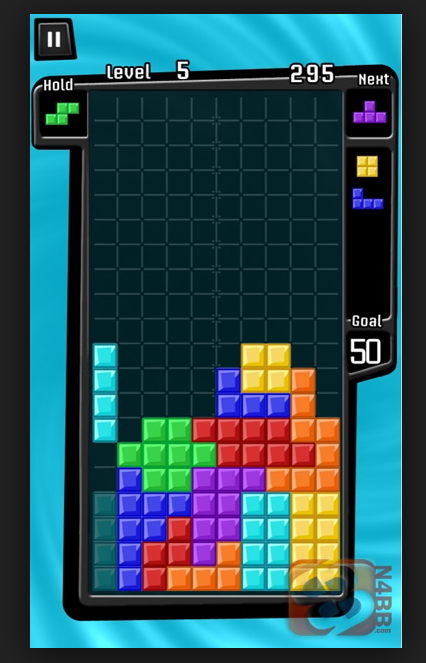 Unfortunately, if you were playing Tetris then all you “win” is a high score. 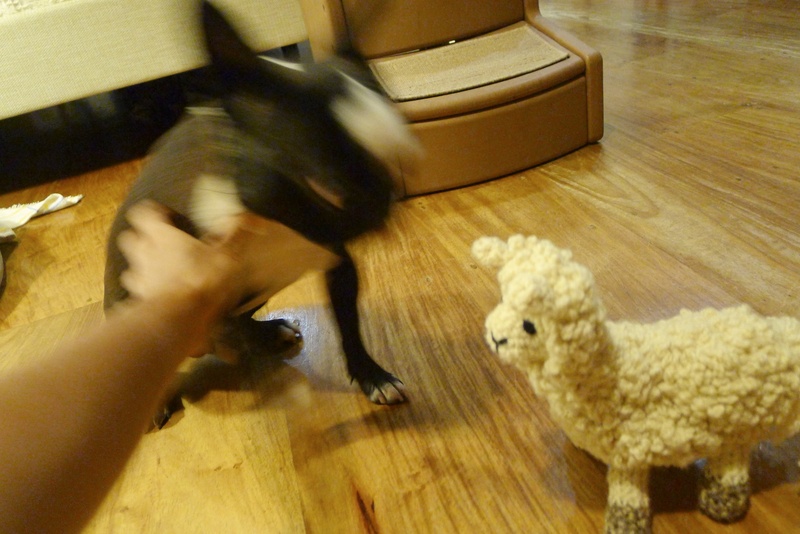 If you were crocheting, you get actual stuff out of all your efforts! It’s not for you Barkley! And suddenly all that time spent in the crochet bubble now becomes a socially acceptable creative outlet! Even if all you are making are owls and llamas and ponies! Yey! Next, I’m going to knit bunnies. Previous Previous post: The Fast Diet Comics Version With Bonus Info Not Found in the Book! Next Next post: The Un-Farm?